Every now and then friends of mine decide to visit Berlin. Sometimes they ask me for tips, sometimes I volunteer them. From now on I will collect them here. 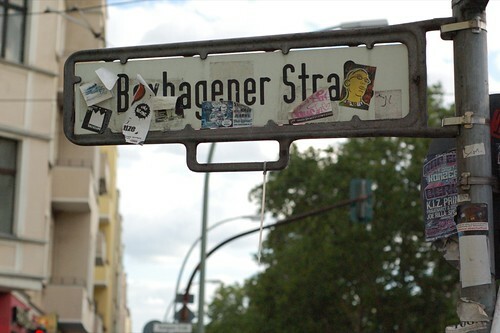 They won’t be about most of West Berlin since I hardly know that part of town (aside from X-berg, that is). They won’t be tips for the best pubcrawl and you might scratch your head here and there. Oh, and don’t forget the Comments. The fact that it says 0 comments is a RapidWeaver bug. I know for a fact there are comments on the next post already !